Want to know more about becoming a CFM? 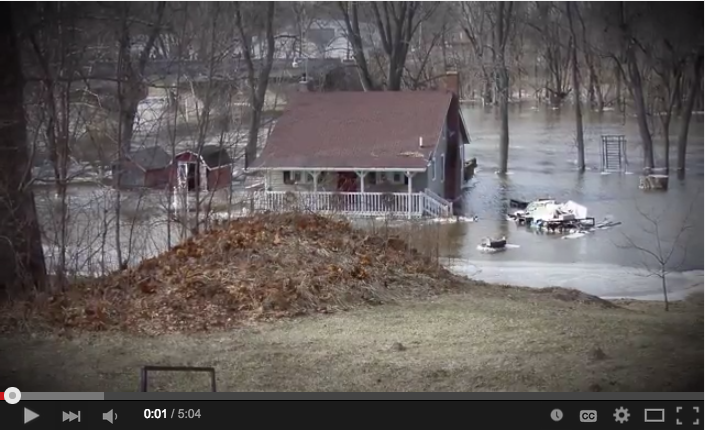 Check out this video produced by ASFPM. More Information on ASFPMs CFM Program, please view here. CFM Exam Schedule, please view here.